Welcome to the 2018/2019 OSC Kit Club! The best way for YOU to help support your favourite players and your club! For a small fee, you can sponsor almost ANY part of a player’s equipment. 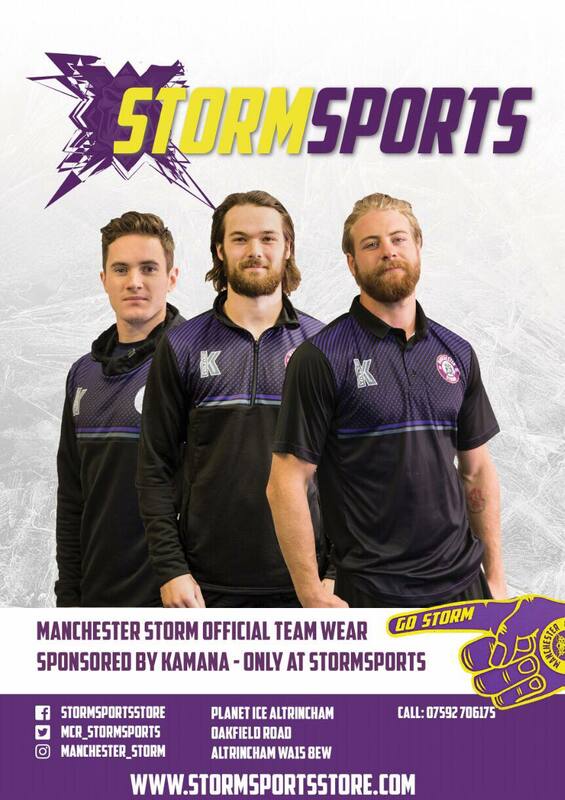 In return for your support, you will receive a SIGNED PHOTO of you and your sponsored player of choice, off the ice, a SPONSORSHIP CERTIFICATE, and you will also be NAMED ON YOUR SPONSORED PLAYERS PROFILE on the official Manchester Storm website as recognition of your kind gesture.